If you are interested in getting to Ireland to buy a Traditional Irish Horse this link will give you all the information you need to assist you with your journey to make the trip hassle-free. 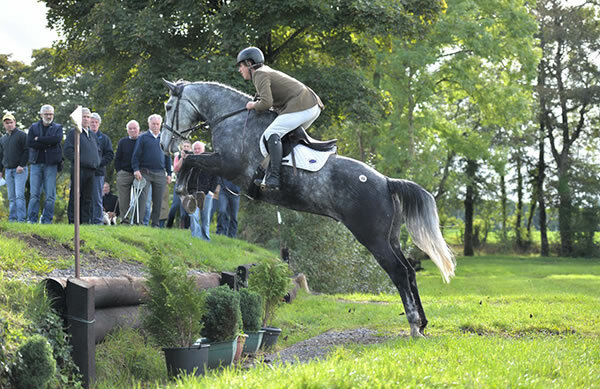 This guide gives you a greater understanding of buying horses in Ireland and helps you plan. Travel information includes links to a range of accommodation options, things to do in your downtime, car hire and how to cope with the famous Irish weather. So when you get here you can enjoy our culture and hospitality as well as meeting breeders and producers.